Today, I'm joining up with Chasing Happy for her November Thankful Project. Each day this month she has come up with a topic, and today's prompt is: an experience. Back in October 2011, I was given the incredible opportunity to participate in Polar Bear International's Leadership Camp. 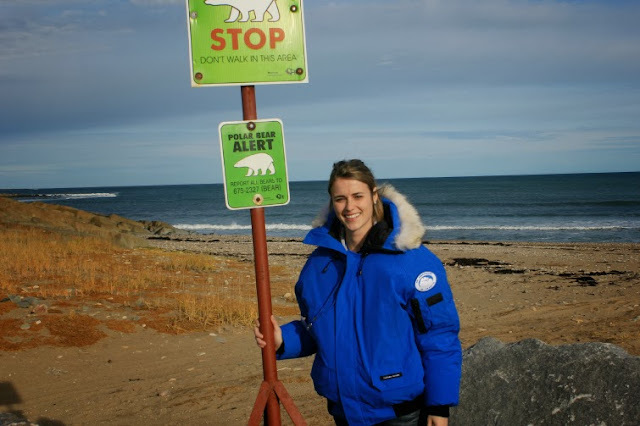 I traveled to Churchill, MB, polar bear capital of the world, to join several other educators from zoos and aquariums across North America and experience polar bears in the wild and learn about the factors threatening their existence. I am thankful for Ursus maritimus, the stunning iconic Arctic species we call the polar bear. 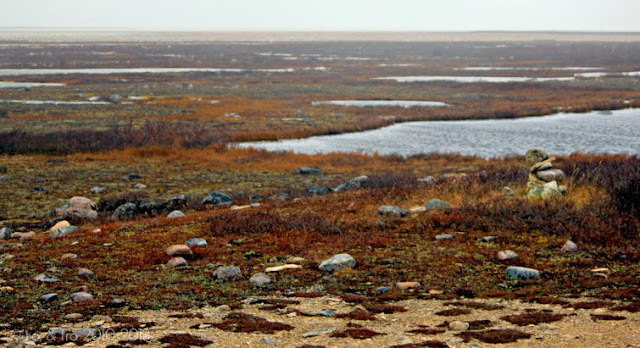 I am thankful that the country I call home proudly supports a large majority of the world's polar bears and that organizations like Polar Bears International and the 5 polar bear nations, including Canada and the US, are committed to protecting the integrity of this species for future generations. 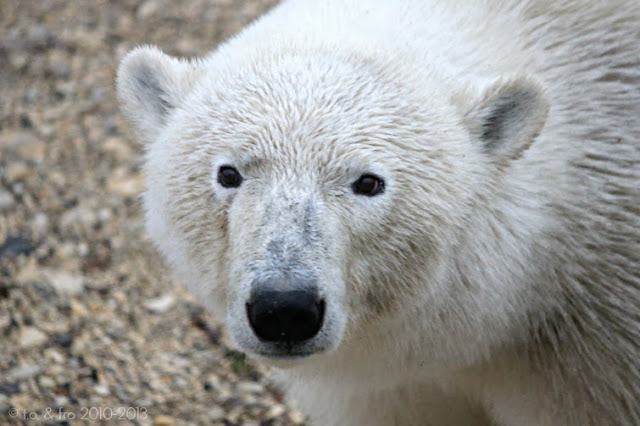 Most of all, I am extremely thankful for being given this once-in-a-lifetime opportunity and to have experienced the big white bear in the wild. Do you have an experience you're thankful for? WOW what an incredible experience for sure! Thank you for sharing with us! So awesome! I'm definitely reading more about your trip. I love that you shared this.. That seems like a GREAT experience! !